Info: Jamyang Palden, a monk in his thirties from Rongpo monastery in Rebkong (Chinese: Tongren), Qinghai (the Tibetan area of Amdo), set fire to himself this morning. It is the first self-immolation in Rebkong, and the 28th in Tibet since February, 2009. Jamyang Palden survived the self-immolation, but his condition is serious, according to Tibetans in exile in contact with those in the area. 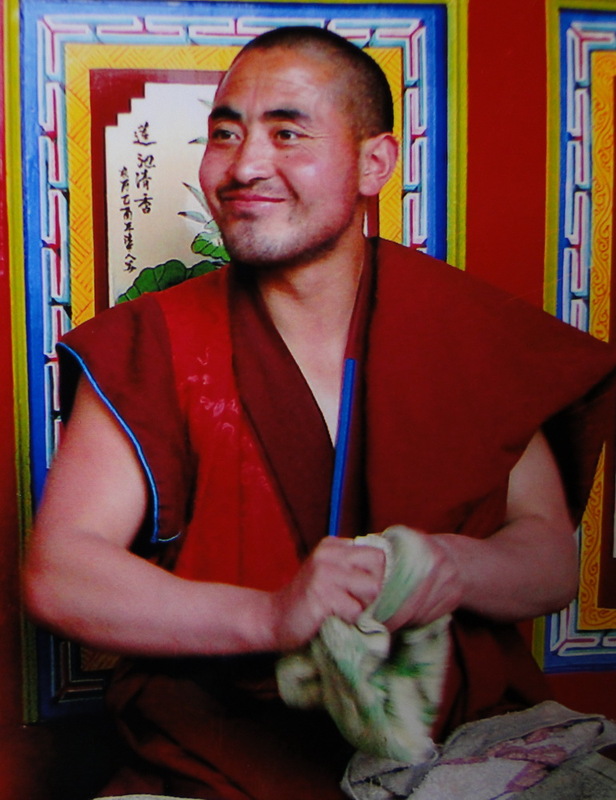 Jamyang Palden set fire to himself in Dolma square, near Rongpo monastery, which is the main monastery in Rebkong. Monks and local people took him to hospital, but it seems that he has since been moved back to the monastery. Despite the buildup of troops, images from Rebkong today show local people gathered at the scene of his self-immolation, quietly praying for him. The gathering led to a peaceful protest, with Tibetans calling for the Dalai Lama to return to Tibet. There are fears for the safety of Tibetans in Rebkong due to the military buildup following the self-immolation.